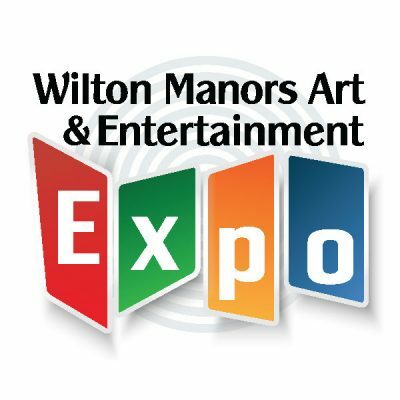 We are trying to advertise you and your art medium a week before the event to bring in more attendees. Please, Register, Choose, & Pay for Their Space 11 Days Before the Event to be Included in the ART EXPO ROUTE MAP & any other media materials. Artists may still register after the deadline, but will not be included in any print materials or social media. on Wilton Drive in Wilton Manors. the City of Wilton Manors and Art Gallery 21.